Having a baby can be really expensive, especially in the diaper department. For me that is one expense that takes a little longer to go away. As Valentina grows the baby expenses start to go away, the only really expensive item that doesn't go away are the diapers. Even if she's 2 years old, diapers are still a must at home and when we are outside to avoid any accidents. One thing that I am always on the hunt for are coupons or any special deals that will help me save. Those are always helpful, even if it's $1 off, adding it up in the future it adds to a good amount in savings. Right now Luvs has some pretty sweet deals going on. There is a $2 off print at home coupon and they have partnered up with Ibotta, to offer a limited time $5 rebate on any boxed variety of Luvs diapers that is 54ct. or larger. 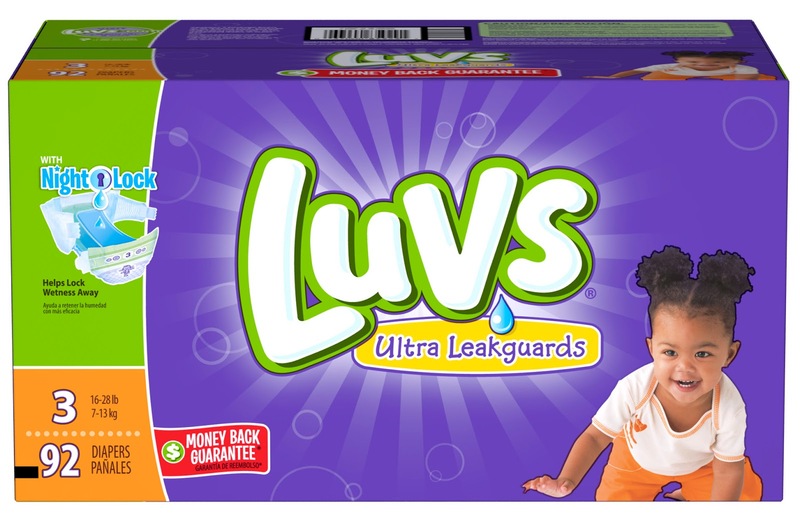 With Luvs being the official diaper of experienced mom now is the time to stock up. They come with large stretch tabs, ultra leakage protection, and a money-back guarantee. You can find the $2 off coupon here. Download the free Ibotta app on iOS or Android and register an account. 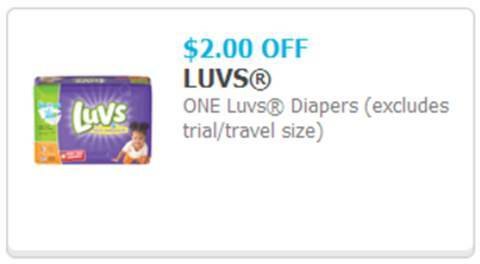 Go shopping for Luvs Diapers at any local participating store. Verify your purchase by scanning the product barcode and submitting a photo of your receipt. Save money and earn cash back! Your $5 rebate will be deposited into your Ibotta account within 48 hours. It's that simple. What are you waiting for? Go download Ibotta and save on many more items. 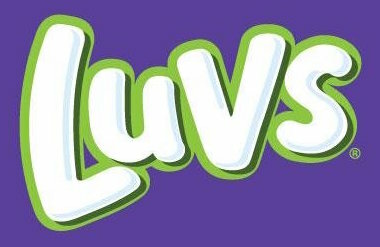 Make sure to check out Luvs diapers on their website and follow them on Facebook and Twitter for updates and fun news. One lucky C'est La Vie reader will win $100 Amex gift card. 114 comments on "Save on Luvs and a $100 Amex Gift Card Giveaway"
I love to save money through cashback sites. It's an easy way to save money when you're about to shop anyway! 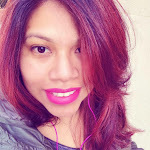 I love the tips with oatmeal and had heard about the dry shampoo trick. There are such cool tricks with lemon too - thanks! I save money by using coupons, price matching, buying things on sale and looking for items at thrift stores and yard sales. I like to save money with coupons. I like to use coupons. I like to save money by shopping and buying what is on sale. I like to use coupons with sales. I use coupons to save. I like to use coupons, and I like to shop around, searching for the best price before making any big purchase. I love to use coupons. They are so easy to use and I always save a lot! I like to save money by buying in bulk when items are on sale. I like to save money using coupons and shopping at discount stores. I like to look online for coupons before I go shopping. I love to save money by buying second hand. You can find some cool one-of-a-kind items & save money while you're at it! I use paper coupons and digital coupons. I Like To Save Money By Using Coupons. I like to save money by combining coupons with sale prices. By using coupons and shop clearance items. I use coupons and store apps to help save money. I like to save money by price comparing on larger items and always using coupons! I love to coupon! Using apps like ibotta saves me a lot! Price matching is really good savings tool too. I like saving money by using coupons & shopping on items that have low prices or is on clearance. I save money by slipping coupons. I like to use slickdeals to save money. I love to combine coupons with sale prices. I use coupons and love to shop at thrift stores. I combine coupons and sales and shop second hand whenever possible. I like to save money by shopping "buy one-get one (BOGO)" offers at my local grocery store! I save money by using coupons, I also look for deals and I try to take a list. This is awesome. I go through the weekly deals each week and I jot down what I need, whats on sale and coupons I can add! I like to save money by clipping coupons and only shopping if I have a coupon for something. I save money by stocking up when my favorites are on sale and of course using coupons. I love to price match! I collect all my coins and dollar bills in a jar; it adds up quick! We have been making a real effort to eat at home more. Eating out is fun but too costly! By sticking to a food budget and weekly menu! I love to coupon and save money. I like to save money by not eating out often. I save money by using coupons and shopping for deals. I don't eat out at restaurants very often. I save $$ by using coupons and shop the BOGO's. The best way to save for myself is price matching. I price match almost everything I buy. I like to use coupons to save money. I use coupons and try to stock up on sale items. I save money by buying managers meat special at the grocery store. I like to use cash back sites, price match and pay cash. I love to stop at Target in the mornings and check out the meat department. They always do great markdowns on meat that needs to be used or frozen soon. I love to use coupons and look at the weekly deals online! I save money by checking for sales, using coupons and discount rewards. I like to clip coupons and look online to see best places to use them against store coupons and sales. One way I save money is price matching! Takes a little time but is worth it. I like to use saving apps and coupons. I save money by shopping thrift stores for many things. I think there are a lot of good ways to save money. If I have the time and it's close I'll walk that way I can be earth friendly as well. I think that unplugging unused electronics can help as well. The boys get so mad at me but I ask them to unplug their xbox. I like to shop when there is sales going on and I use coupons whenever possible. I use coupons and rebates. I like to double up on coupons with stacking a MFR and store together. I shop online to get the best deals and I always shop sales and use coupon codes. I do a lot of couponing. Every little penny adds up! I use coupons a lot to save money and shop on days that have great savings in the stores. I save money by using coupons and price matching. One way I like to save is buying in bulk when I find a really good deal on something that doesn't go bad, even though my household is only 2 people. Sometimes I will have 10 bottles of shampoo, or 12 tubes of toothpaste backstocked. I love the Ibotta App, Cartwheel, and paper coupons!! I make sure to look for coupons and sales. I never buy anything full price! I always wait for the sale! I shop sale and coupon when I can. I am the coupon queen both online and in store! I like to save money by shopping sales and using coupons. I comparison shop to get the best deal. I plan our meals around what's on sale. We use coupons and plan our meals 2 weeks out so that way we dont make unnecessary trips to the grocery store, because more trips to the store means we spend more money! I like to save by combining coupons with sale prices. I like to use online sites to save money! I love using coupons and flyers to save on groceries! I watch all the sale ads and use coupons all the time. I use a lot of coupons and combine them on top of sale prices. I like to price match at Walmart, and use the Cartwheel app when I shop at Target!